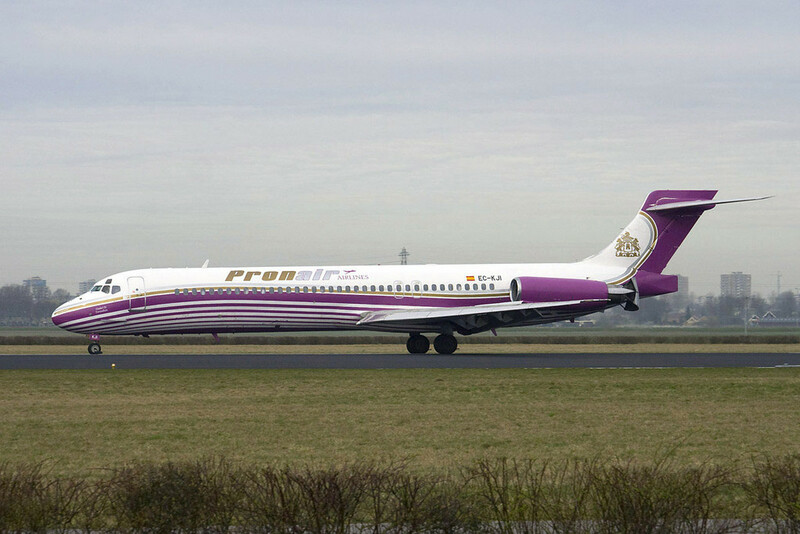 Pronair Airlines war ein spanischer Ad-hoc Charteranbieter, der u.a. 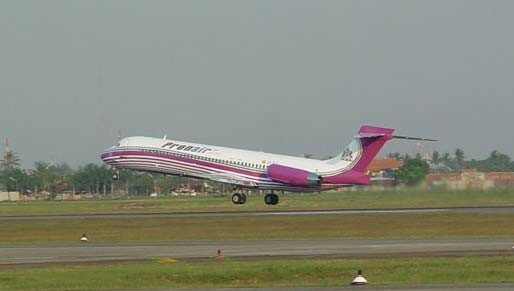 zwei MD-87 und zwei MD-88 von Iberia übernehmen wollte. Ihren administrativen Sitz hatten Pronair in Albacete. 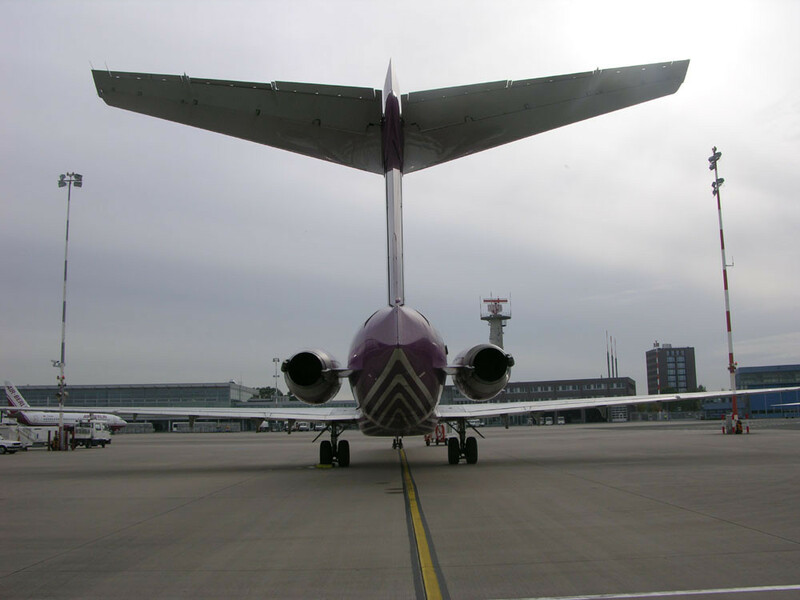 Der Flugbetrieb wurde Ende 2009 eingestellt. 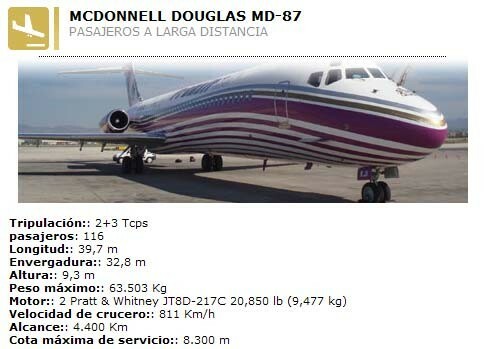 Die MD-87 wurden mit 116 und die MD-88 sollten mit jeweils 150 Sitzplätzen die identische Kapazität aufweisen, wie beim Vorbesitzer Iberia. 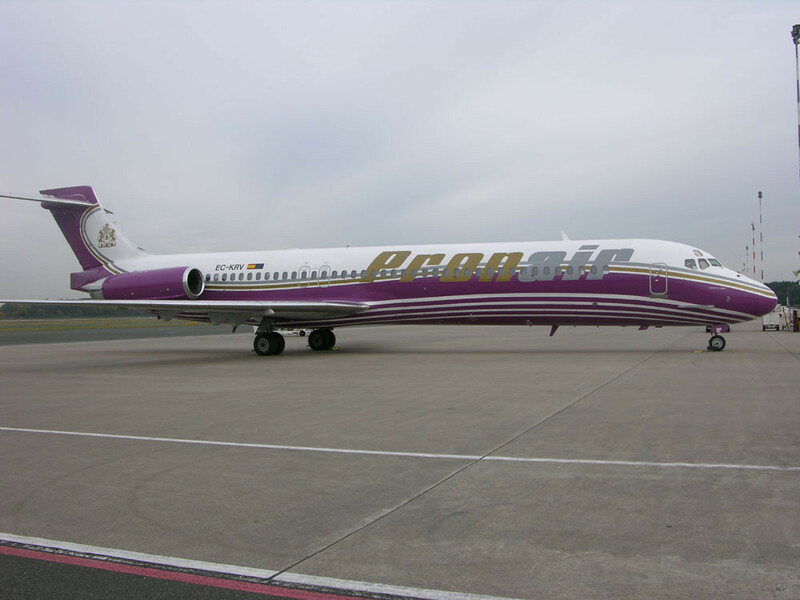 Mindestens eine MD-87 wurde auf den Einsatz bei Pronair vorbereitet, während keine einzige MD-88 tatsächlich übernommen wurde. 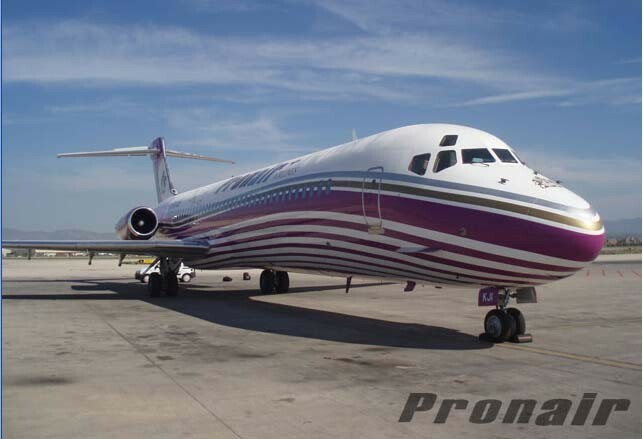 - An executive flight service operated with a Citation II and capacity for 9 passengers. 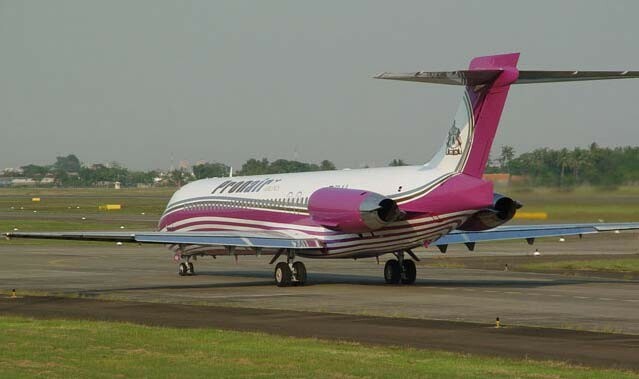 - ACMI and AD HOC flights for incentive and collective groups, tour operators, operated with a fleet of 2 MD87 and 2 MD88 with a capacity for 116 and 150 passengers. Recently acquired to Iberia. 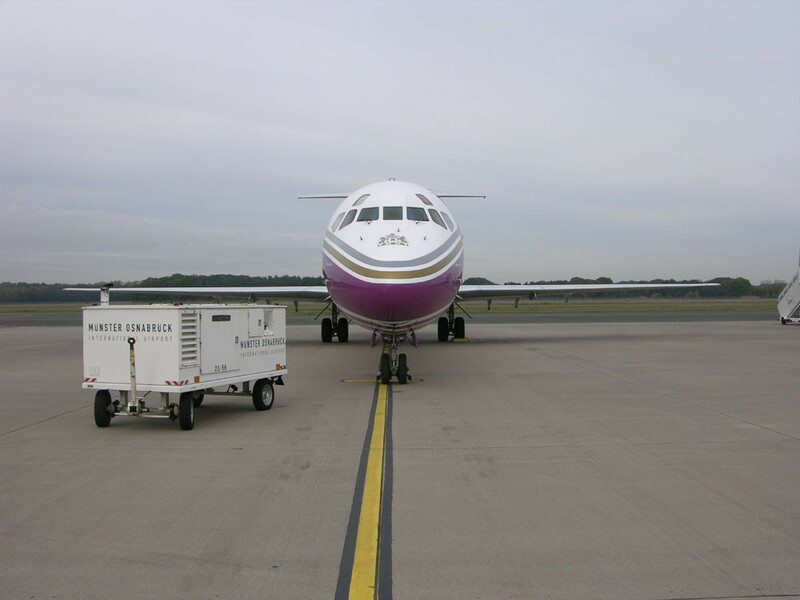 - Air charge: for which we offer a Boeing 747-200 freighter, with capacity of 109 tons, to be able to take its load from any origin to any part of the world. 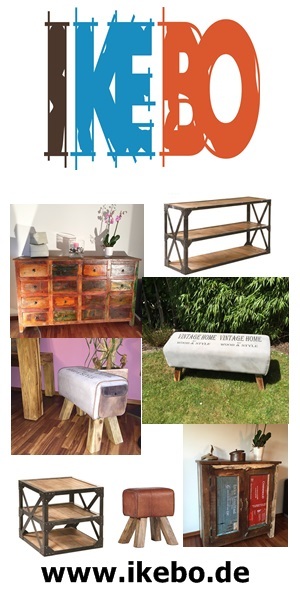 We are a company dedicated mainly to the merchandise transport, our objective is to be able to take you to any place of the world with an excellent effectiveness. 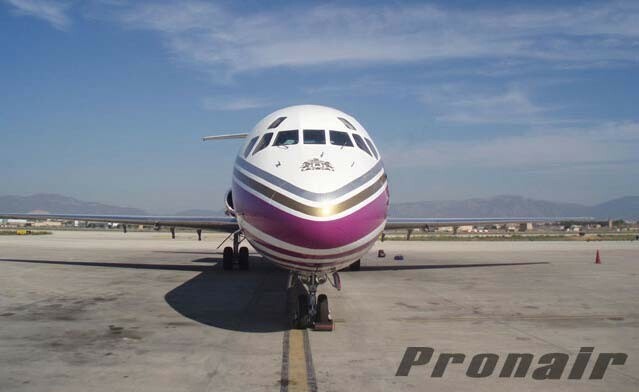 Having 2 bases in Spainalready: the airport of Albacete and Valencia, Pronair is defined as a modern, serious, effective and safe company formed by a dynamic equipment with desire to surpass every time. Because the life of a person does not have price, in Pronair we took all the necessary measures so that you do not run any risk. In land. We have of a whole technician and engineering equipment who is in charge of the perfect maintenance of our fleet. In flight, by our qualified pilots who has a solid experience in formation and flight hours and to the continuous training that receive, the flights are developed of the safest and effective way. 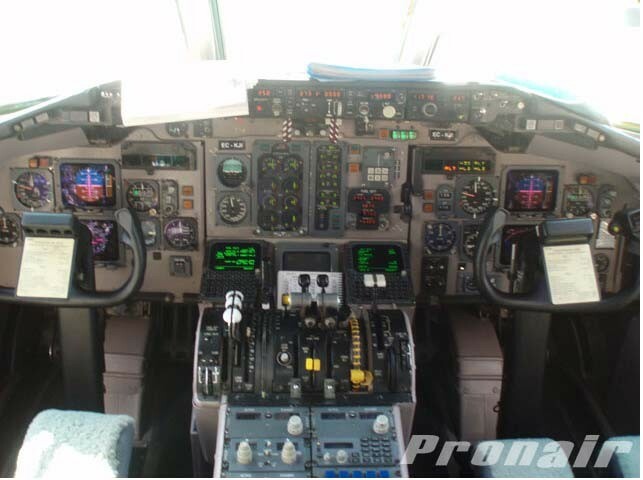 Pronair offers you a first category services so that you enjoy your trip to the maximum: We bring you the best thing of deprived aviation, with a very rigorous selection of pilots and experts ready to inform you on any doubt. We also propose a service of native, bilingual interpreters who can accompany to him during their trip of business or to pleasure. We organized your trip of the best way so that you do not have to worry don't mention it. 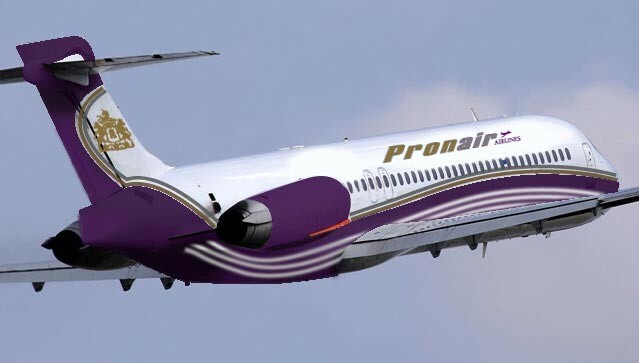 Doesn't matter wherever you go, that merchandise want to transport, Pronair Airlines is the perfect election at the time of making any type of trip. 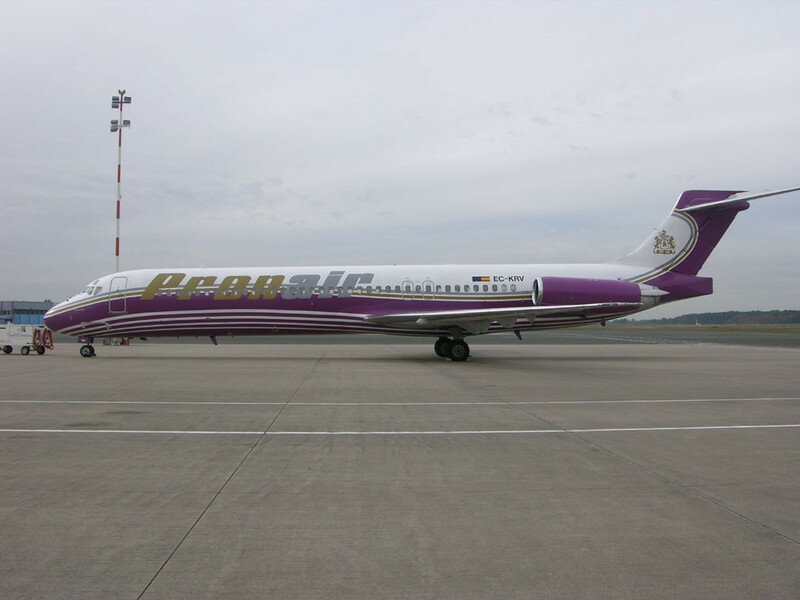 Pronair finishes acquiring 2 airships MC DONELL DOUGLAS MD-87 with capacity for 116 passengers to Iberia.